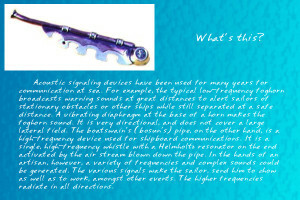 Nautical experiences began in 1962 with my enlistment in the US Navy. I served two years active duty on the USS Everglades (AD-24), exiting as an EM2 (Electricians Mate 2nd class). 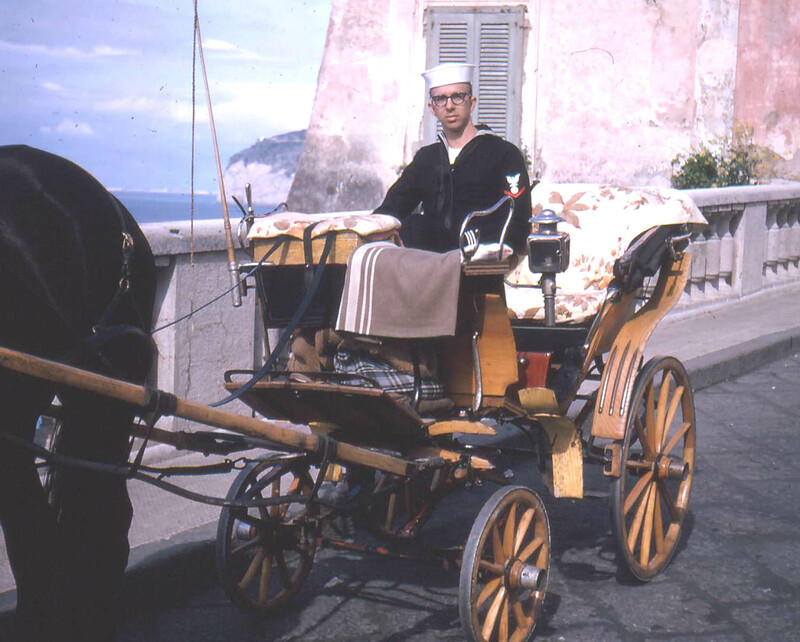 During this time, we spent 3 months in the Bay of Naples serving as the repair ship to the 6th fleet. While there, I took the photo of the Leonardo DaVince on one of her regular runs between Naples and New York. Beautiful ship, photo does not do her justice. Vesuvius is in the background, she is still active. 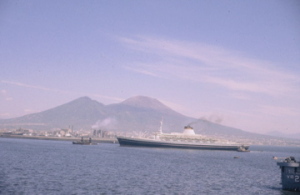 Leonardo da Vinci entering Naples harbor, 1964. 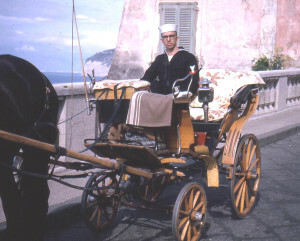 Photo below is me in Sorrento in 1964.